You’ll find helpful tools within content marketing software such as editorial calendars, workflow assistance, project management and reporting templates. Some offer standard options and some can be fully customized. Content marketing software can connect to your website, social media accounts and email distribution service, providing one space to store, view and analyze all of your content together. This makes leveraging content across channels easier. There are a wide range of options for content management software. Some work best for small teams and some are built to support large, remote teams. Price can vary greatly depending on the type of service and features selected within the software. 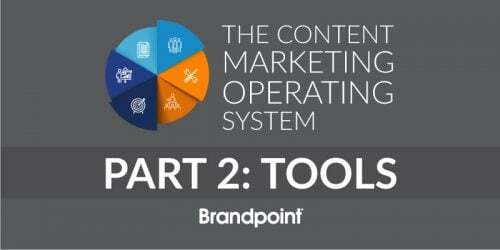 Understand your goals for content marketing software and then find a tool that fits your needs.